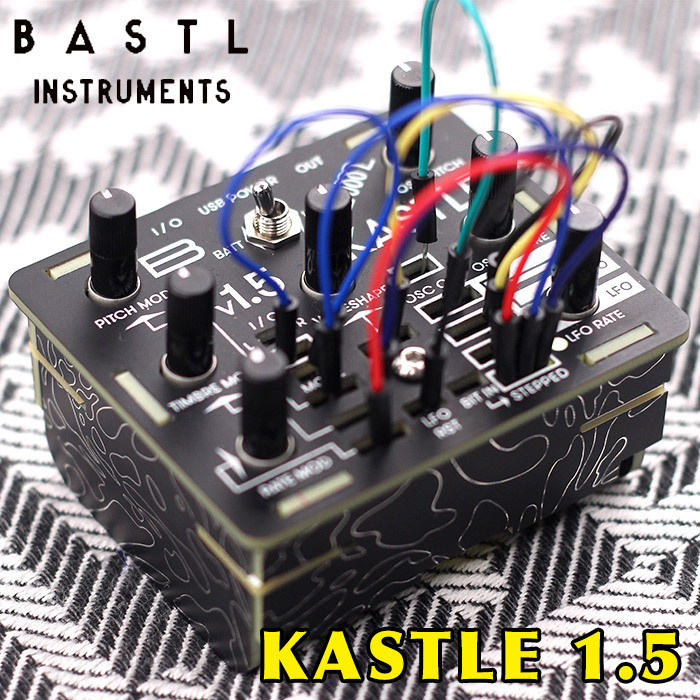 Bastl Instruments Popcorn is a compact, but feature heavy sequencer, quantiser and arpeggiator. 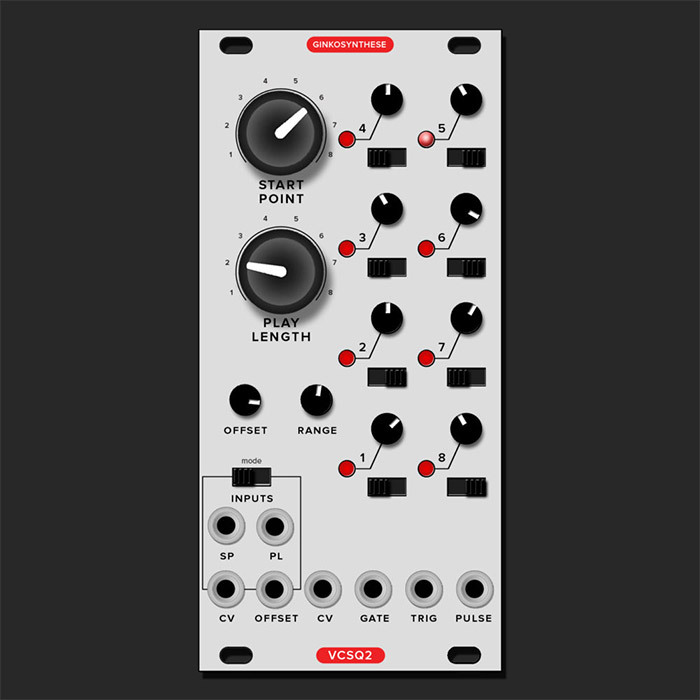 Popcorn’s sequencer embraces the idea of making a selection of 8 notes that can be browsed in many different ways – it all just depends on the signals you feed into it. 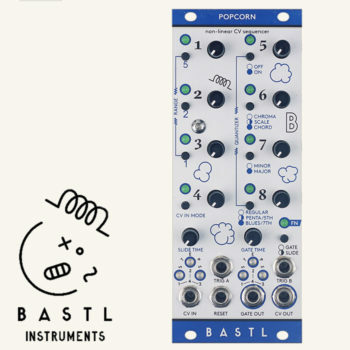 Popcorn is incredibly musical when used with a rhythm sequencer (such as the Bastl Knit Rider) because of it’s two trigger inputs: A and B. These can be independently controlled to move the sequence 1,2,3, or 4 steps forward or backward depending on the settings of the dedicated knobs. You can also address the steps with CV or three binary gates. 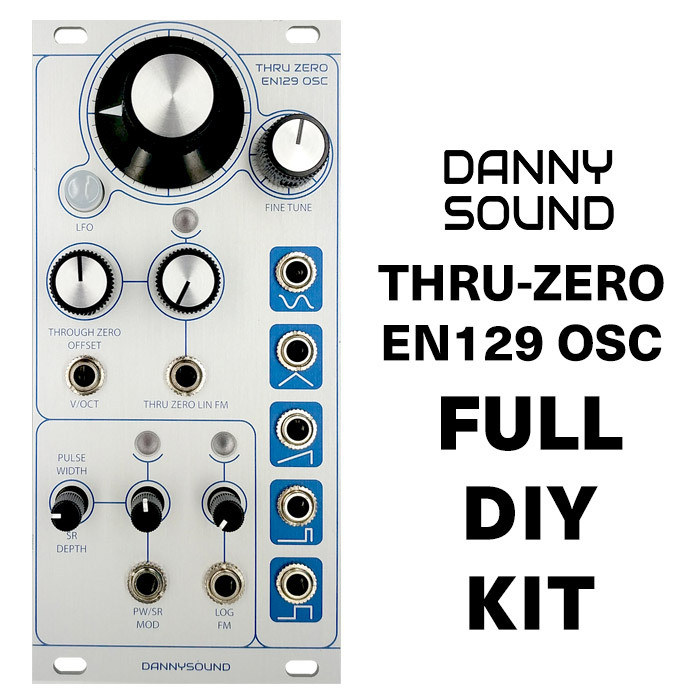 You can use CV to transpose the pitch or transpose the sequence through it’s internal quantiser, you can also switch between minor/major settings of the quantiser with gate signals. 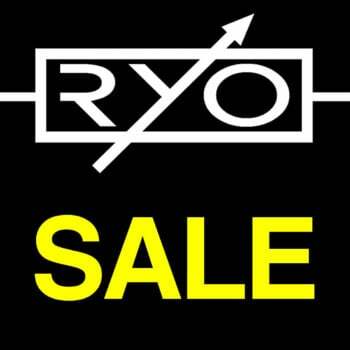 Individual steps can be switched on or off with dedicated buttons and gate time and slide can also be adjusted. It’s also possible to chain two Popcorn sequencers together for a total of 16 steps!